Our team have removed and refitted so many radiators now that they can do it in their sleep. 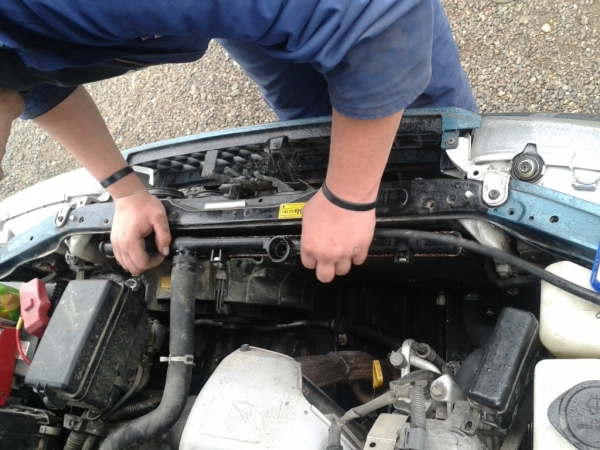 So save yourself time and effort and bring your vehicle in and our team will have your radiator removed, repaired, refitted, filled with antifreeze and tested professionally. 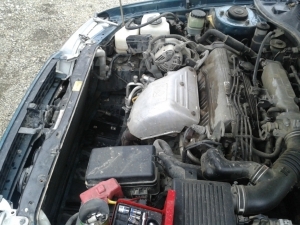 To remove and refit your radiator and fill with antifreeze (Family Car) generally takes around 2 hours so for around $180 incl so you can have peace of mind that your cooling system will perform at its best. 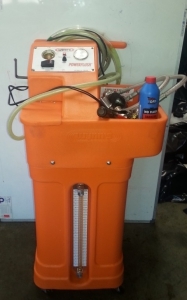 We use our Flushing machine to remove any left over residue in your cooling system before we refill with Muirs Antifreeze. For more information on this and other things please feel free to give us a ring.